Location, Location, Location ! 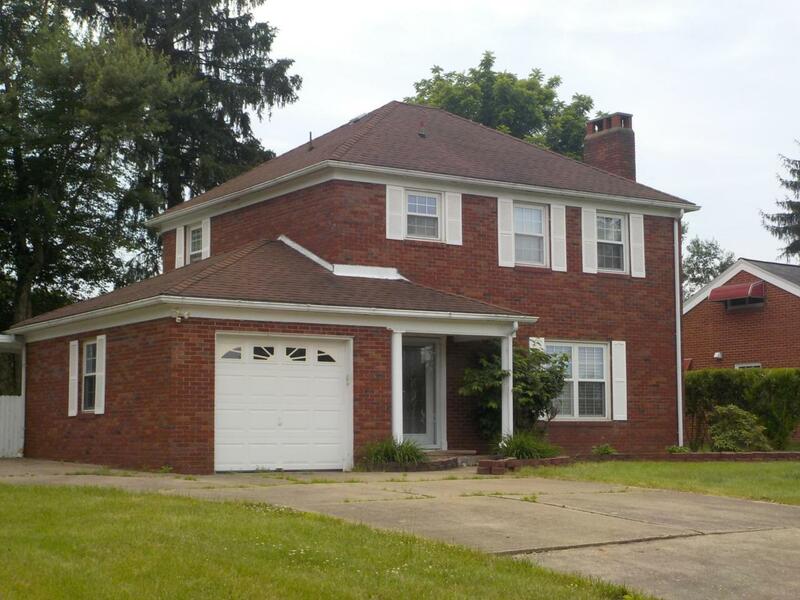 East Highland Drive Off Dresden Road, North Side Of Zanesville Is the Location of this All Brick 2 Story 3 Bedroom Bath and a Half Home. Home has a Large Full Fenced Rear Yard for Pets and Privacy, Quaint Storage Building, Large Rear Deck and Covered Rear Entry Porch. Also a 1 Car Attached Garage,Concrete Drive with Extra Parking Pad, Formal Living and Dining Rooms, Ceramic Tile Kitchen, Built in Corner China Cabinet in Dining Room, Fireplace in formal Living Room, Entry Foyer, Hardwood Floors under the Carpet. Family room Area in Basement, Public Water and Sewer Ready for Your Inspection. Zanesville Csd 6006 Mus Co.
© 2019 Columbus Board of Realtors MLS, Inc. All rights reserved. IDX information deemed reliable but not guaranteed. Data last updated 2019-04-26T08:51:28.293.